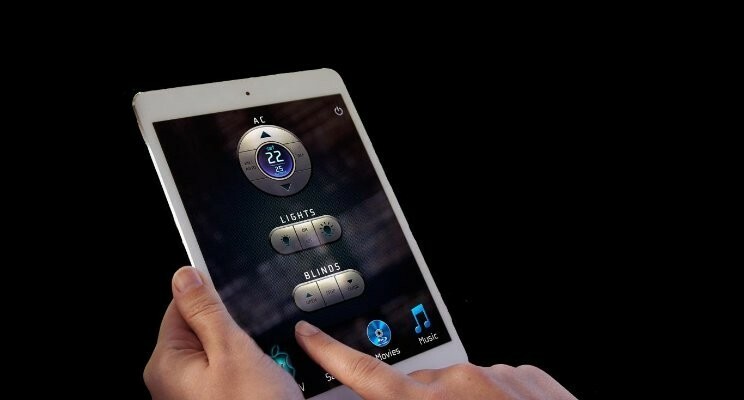 Smart Home System? Home Cinema? Platinum Vision Has The Answer. https://www.pv.ae/wp-content/uploads/2019/01/Smart-Tech.jpg 400 744 platinumvision marketing https://www.pv.ae/wp-content/uploads/2019/02/PV-500x500-FB-1-300x300.jpg platinumvision marketing2019-02-03 10:25:082019-02-04 11:36:26Smart Home System? Home Cinema? 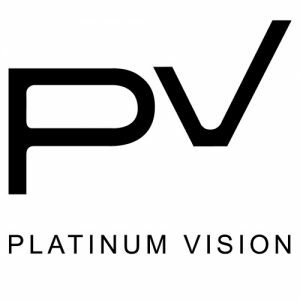 Platinum Vision Has The Answer. 10 Ways To Get A Wow Home Theater! https://www.pv.ae/wp-content/uploads/2019/01/1.png 486 729 platinumvision marketing https://www.pv.ae/wp-content/uploads/2019/02/PV-500x500-FB-1-300x300.jpg platinumvision marketing2019-01-07 15:16:512019-01-08 17:04:3510 Ways To Get A Wow Home Theater! 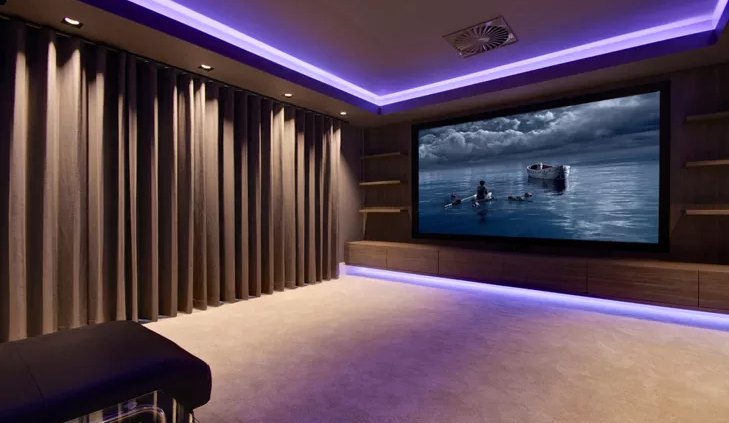 Platinum Vision is a dedicated solutions provider that brings you world renowned brands in Smart Automation, Audio Visual, Lighting and Home Cinemas & Seating, all under one roof.